Seo ( search engine optimization ) is a strategy or method of writing good articles which can rank high in Google search results as we can see that when we publish a blog post then this is very rare that our post will get first rank on google search results for a competitive keyword if you get first rank in any keyword then it means you have done complete SEO in your that post, SEO is only how to write a search engine friendly article. If you're done both of SEO strategies in your bro force them you chances to get high rank in Google services will be increased I will explain that what is SEO and how is it work. every method in your article then you must get a higher rank in Google search results. Choosing a high competition keyword is first mistake made by new bloggers, its not so easy to get rank on high competition keyword because their are thousand or millions of people are already written their posts so choose a low competition keyword to get high rank on google search results, to choose right keywords you should try some analysis of keyword, for analysis of any keyword traffic you can try google ad word which will provide you a right static for your keyword. 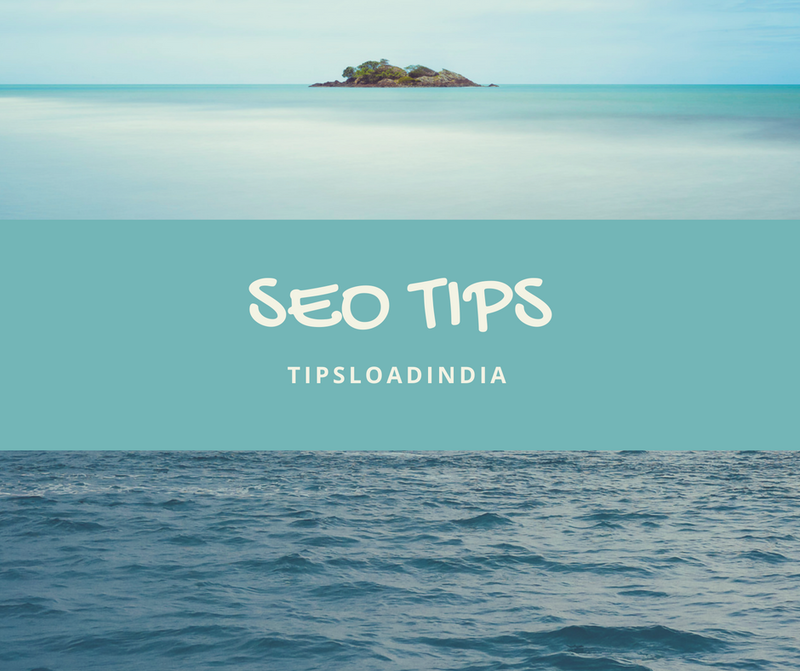 It's very important to place your targeted keywords in title tag of post because sometimes Google give preference those post which have a manage title according to keyword so must add your targeted keyword in title tag which will also increase your CPC. If you want to rank your blog on Google search results for a targeted keyword then this is very important to place your keyword in first hundred words of your post this is a very important Search Engine Optimisation requirement if you place your keyword in first 100 words of your content then this will send a clear message to Google that you are writing this post regarding this targeted keyword and Google will rank your post high than any otherwebsite. Some of the new bloggers you write better content than any other website but they don't get a high rank in Google search results because they don't use headings and subheadings in their blog post if you take a look to other websites who have react on Google servers then you will Maersk we noticed that all the websites you headings and subheadings for their Search Engine Optimisation this is also called H1 and H2 eggs so must use headings and subheadings in your content which will increase your ranking in Google search results. After a long analysis of 500 websites which update the content everyday this is noticed that Post with long content were given preference my Google search results if you notice on top search results at Google you will find that all the post at rank first and 2 have a long content over 2000 words it means if you want to get ranked on Google then you have to write long content in single post and analysis say that a post over 2000 words is best size to get ranked on Google search results, this is very important factor of Search Engine Optimisation because this will very effective trick to get tracked on Google search results. If you are already writing good and long content and even after this you are not ranked on Google then this is the major mistake you are making that you are not including any links in your writing, this is very important to include some links related to your topic in your post because when Google crawls your website these links will send a strong message to Google that you are writing this article regarding this type of questions so please include about 4 to 5 internal or outer links to get ranked on Google even with the new blog. This is a trick to get better Search Engine Optimisation for your content. Search description of your blog post also plays a major role in Search Engine Optimisation of blog post to get better ranking in Google search results must include keywords in search description of blog post along with keywords you can place some keywords like:- review, quick, best, top or any numbers , this type of keywords to make yourself description more attractive , this will positively affect your blog ranking in Google search results these keywords will also increase your CPC which is better for your offline SEO. Images in your blog post are not for attraction only these will also affect your ranking to get complete the Search Engine Optimisation of your images must upload images with high quality and with this you have to add some properties to your images you can set up your image keywords and title for your image which will most important think to complete your Search Engine Optimisation with images. Many times I have noticed that most if the new blogger choose a long keyword in their link of post which is just opposite to search engine optimization requirements, to get noticed by google than you have to choose a small and effective keyword in post link, just place main targeted keywords in your permalink for best results, and another thing with permalink is its length please write only three or four words after your URL in permalink. Off page seo is equally effective to your blog ranking in search results, if you have done on page SEO properly then you have completed your half of Search Engine Optimisation for your post but when you complete your off page SEO along with on page SEO you will done your Search Engine Optimisation completely it's very important to gave some time in optimising your post with below mentioned search engine techniques. Creating backlinks is most effective way to get noticed by Google search engine a website with more high quality backlinks will get higher ranking in search results of Google even with a high competition keyword if you not is that all the popular websites and blogs gave a lot of urls in their post of other websites and blogs this is a part of offline SEO. Social media is a very great network to grow your new blog, if you need visitors than social media can give you same, social media can also increase your blog ranking in google search results, google gave preference to those post or articles who have some social record like retweets and shares.